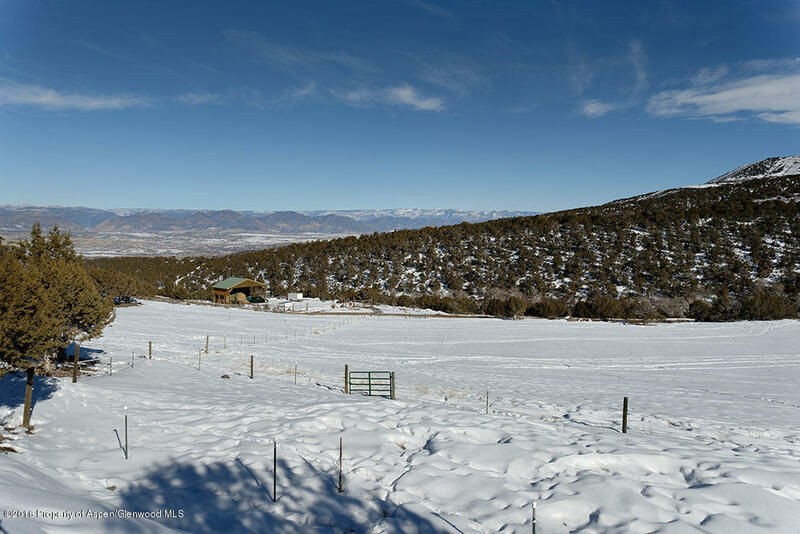 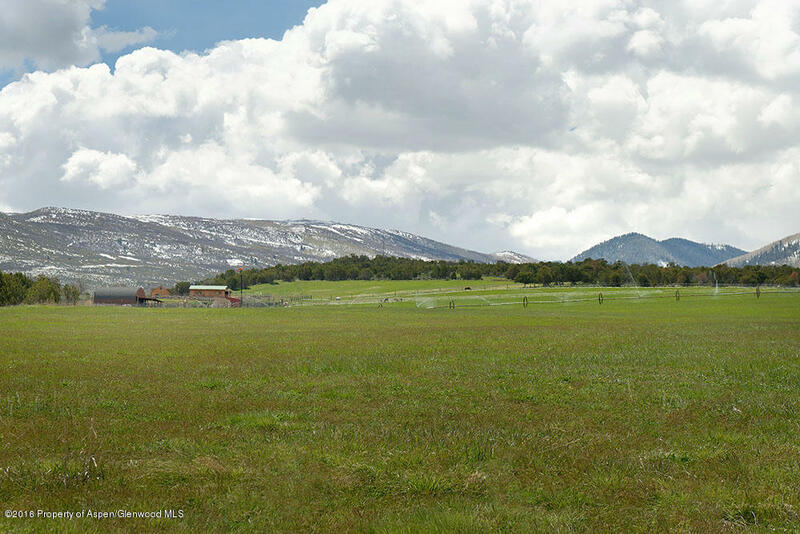 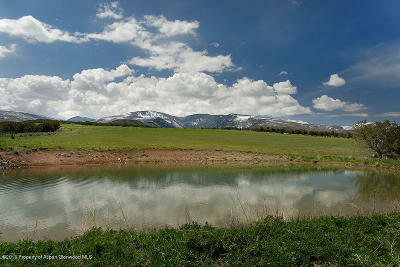 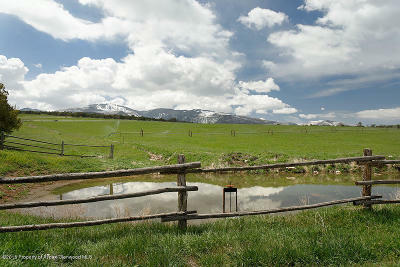 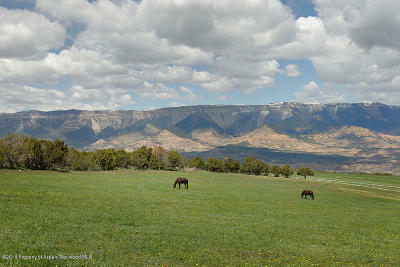 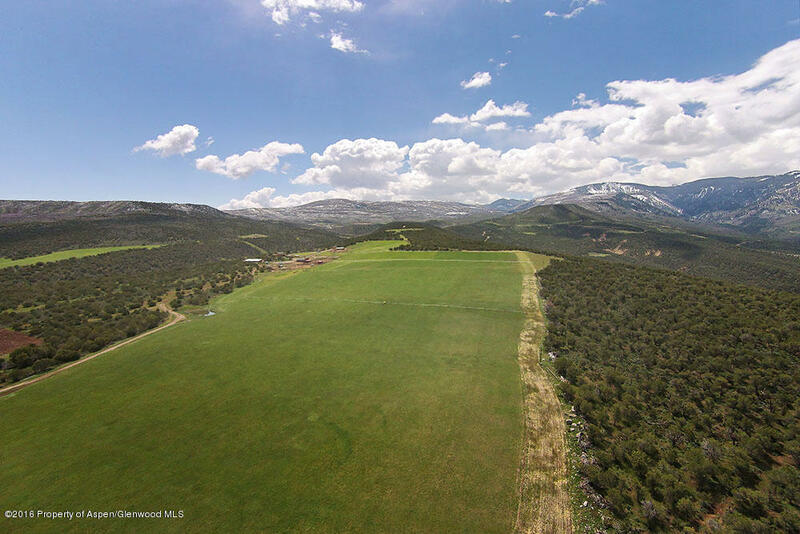 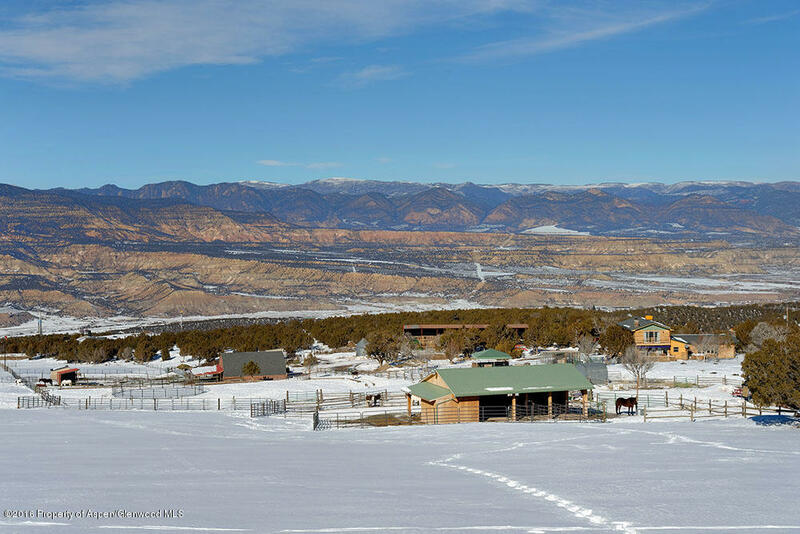 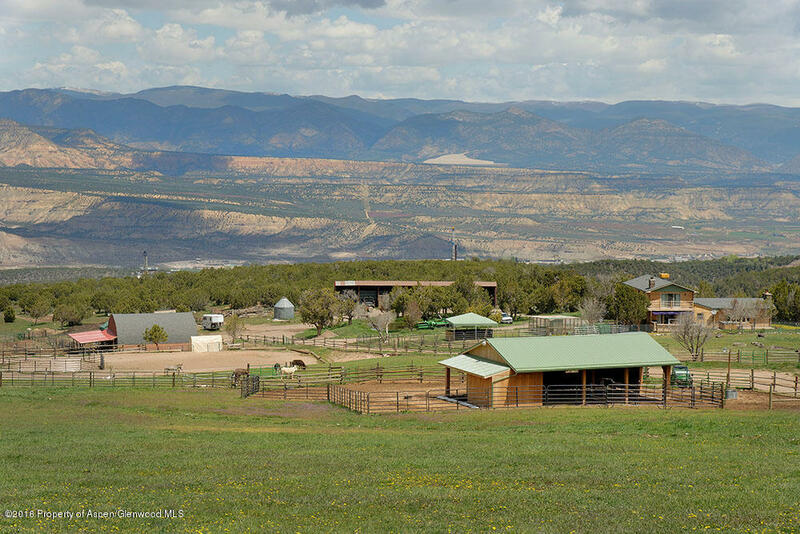 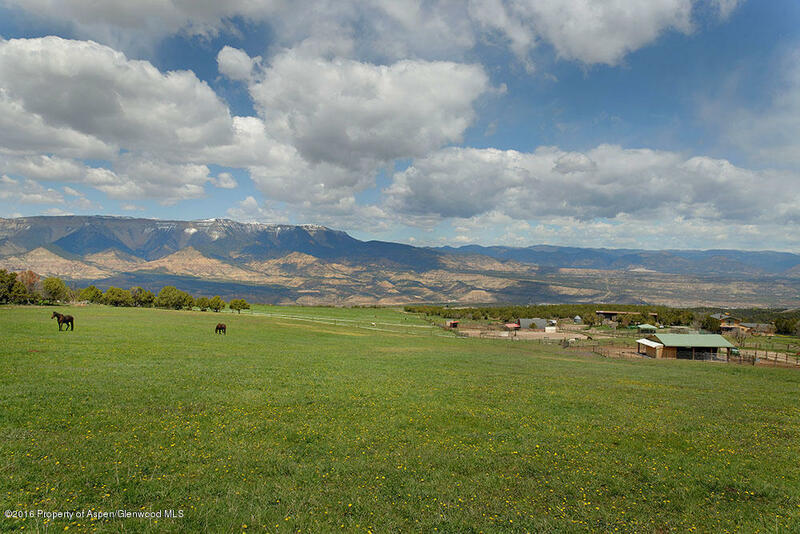 Endless possibilities abound on the beautiful Lucky Number Ranch. 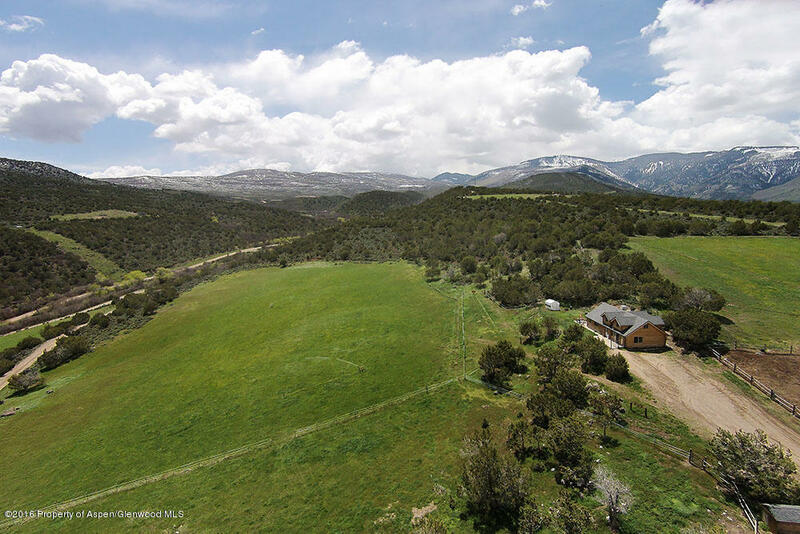 Perched above the Colorado River Valley, just 15 minutes from the Rifle airport, this 154 acre ranch affords privacy and unmatched views. 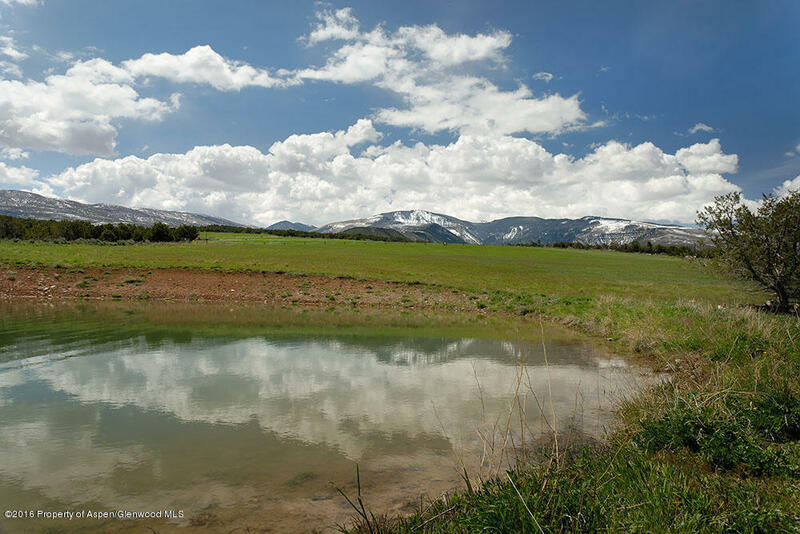 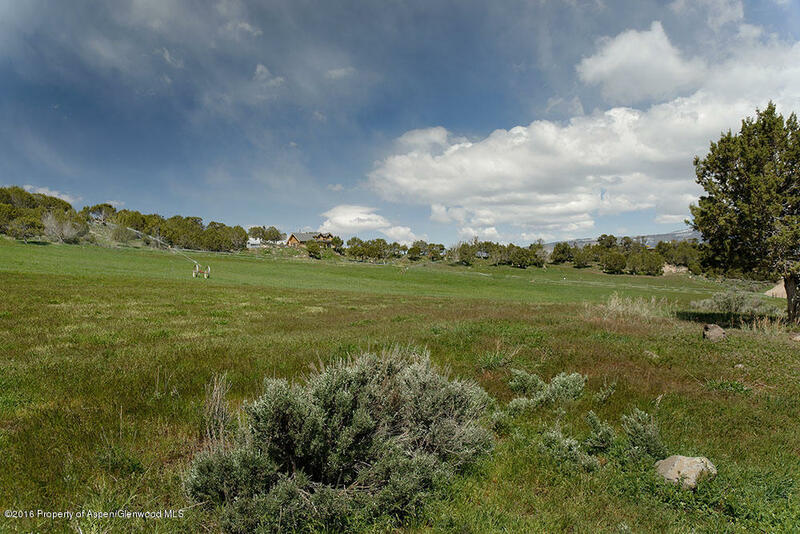 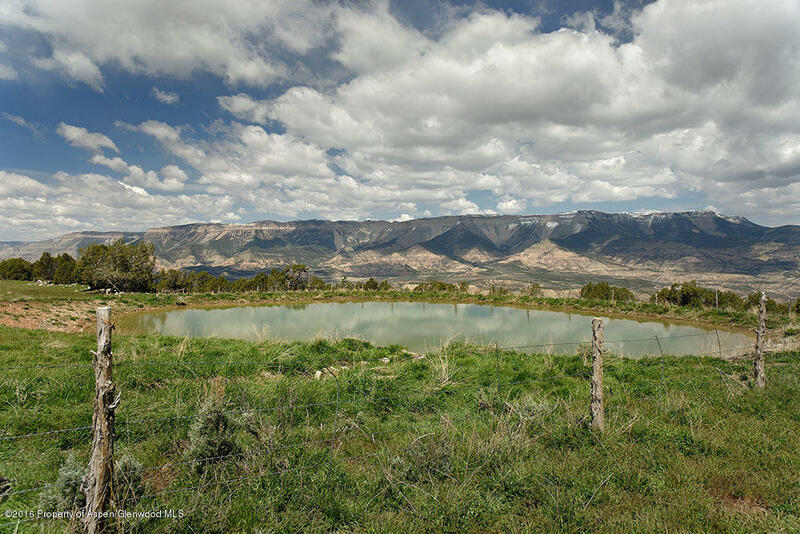 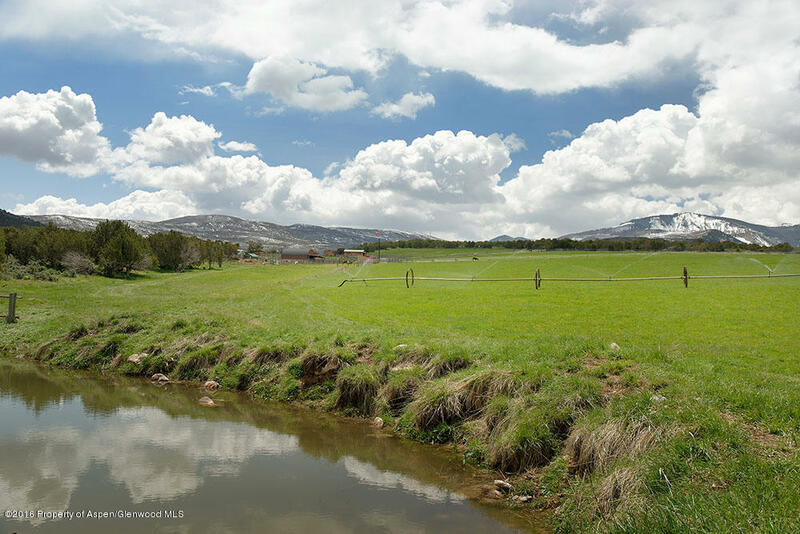 Bordered by BLM and creek frontage the Ranch's mix of hayfields, ponds and native trees combine to create a sportsman's paradise. 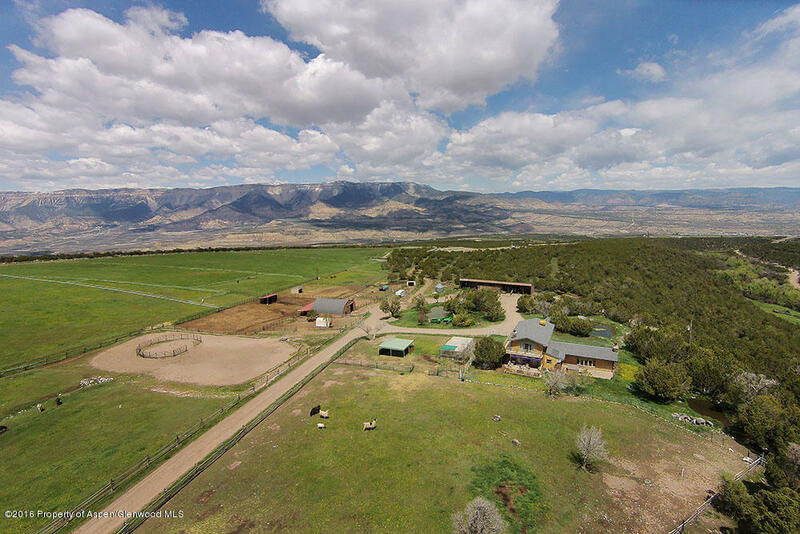 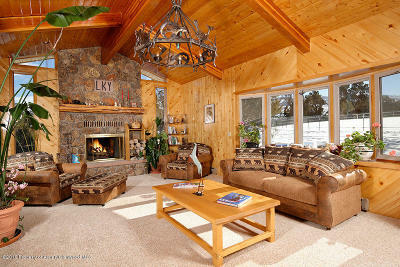 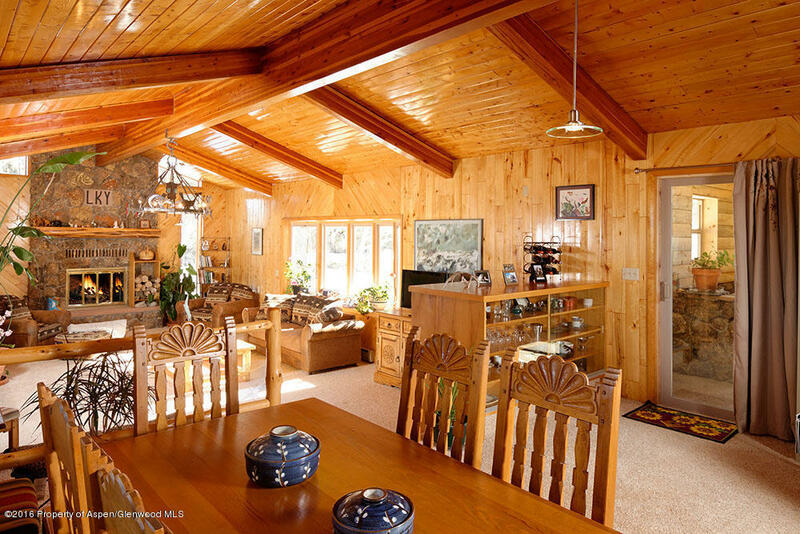 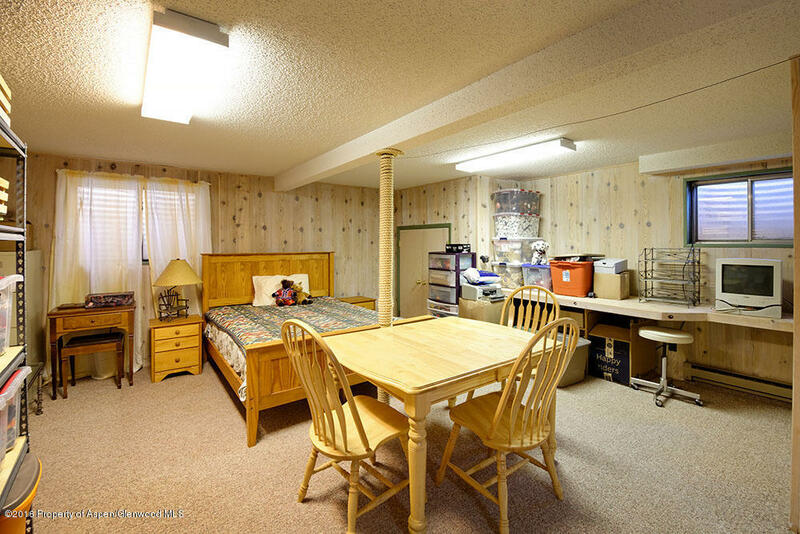 The Ranch Headquarters offers a well appointed 3 bedroom home with multiple outbuildings and corals. 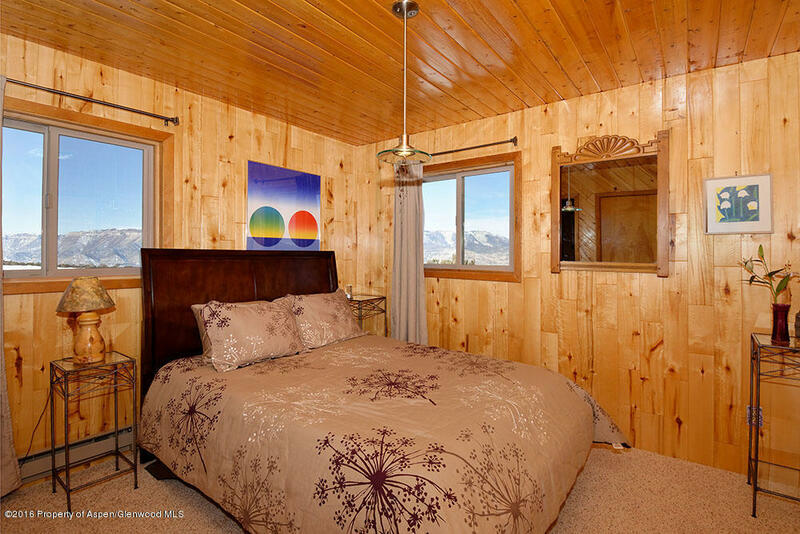 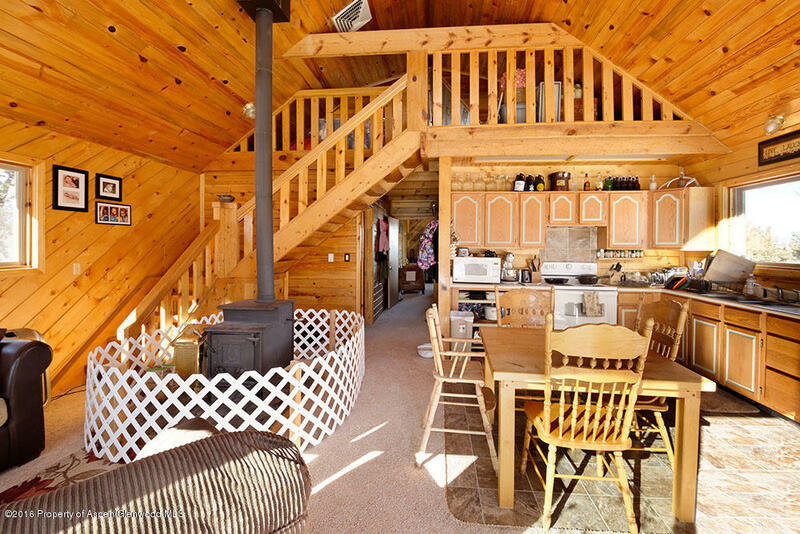 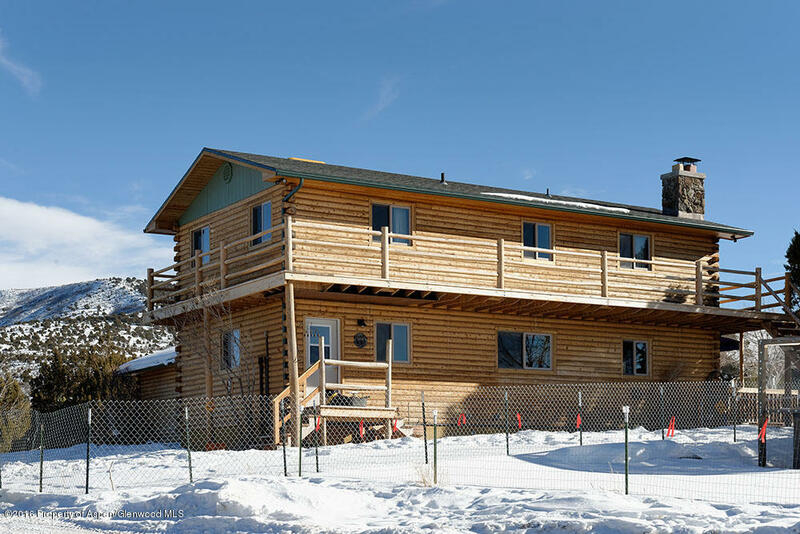 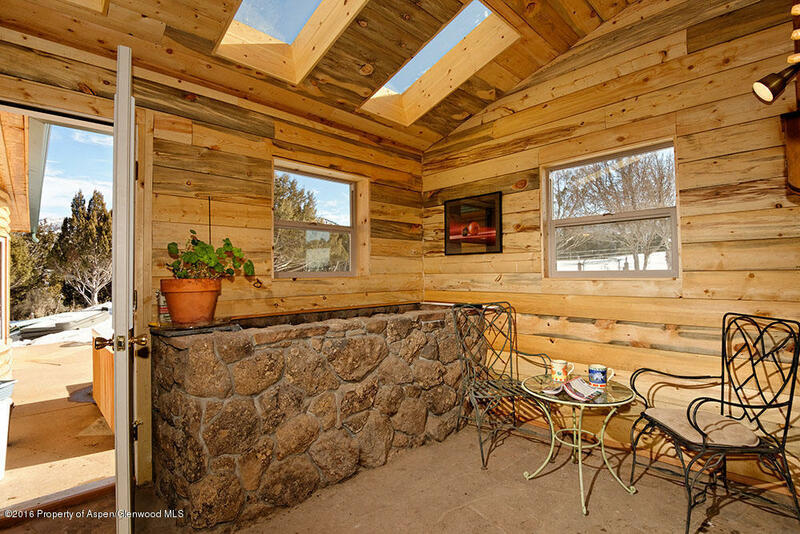 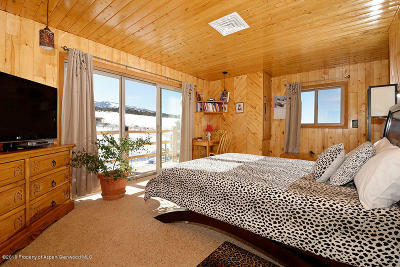 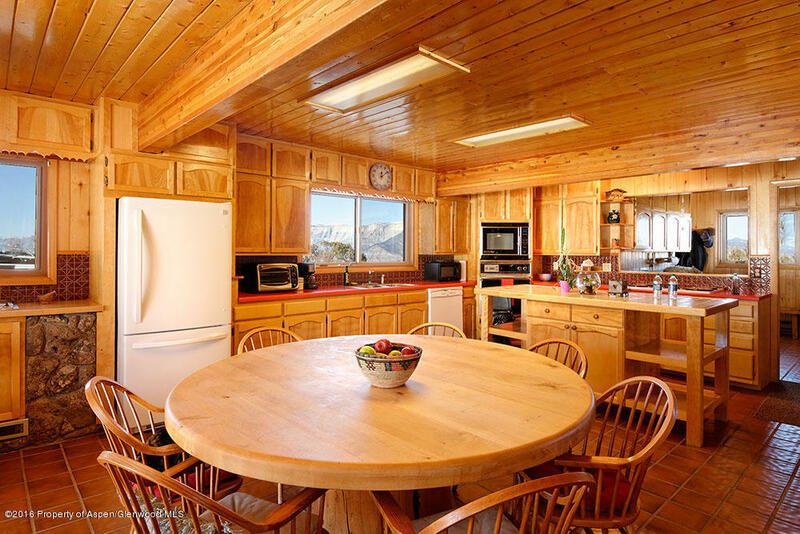 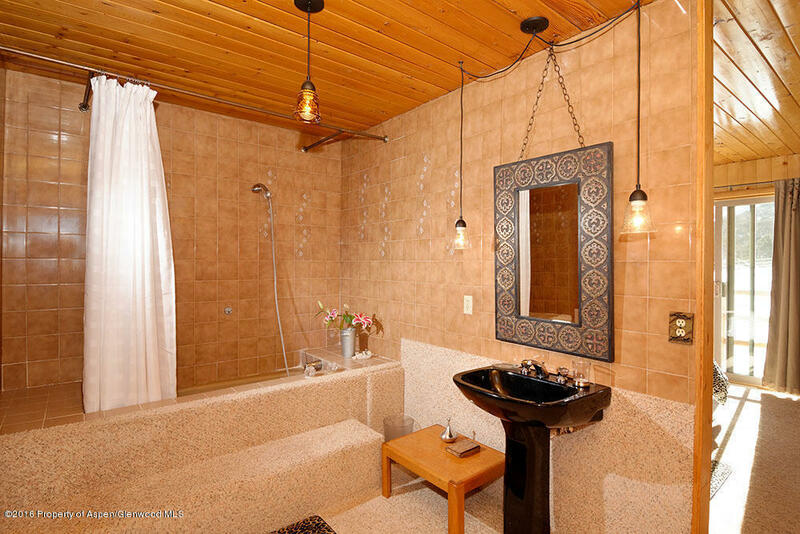 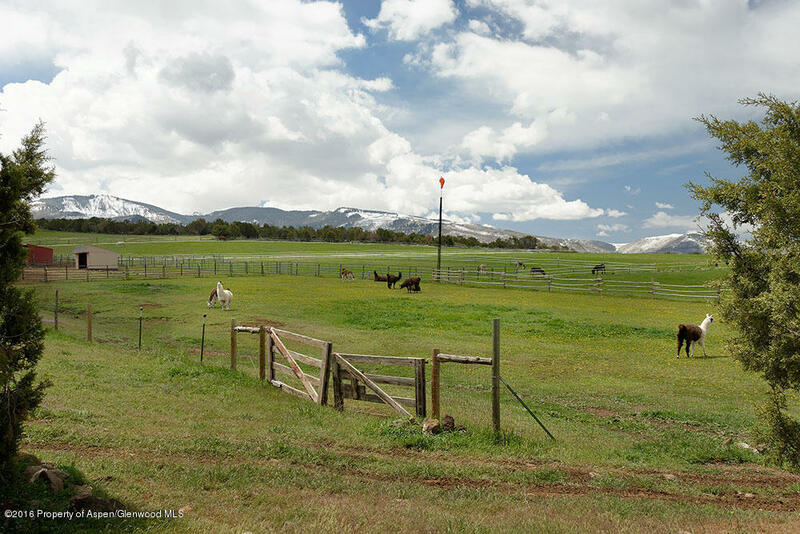 A separate ranch manager cabin offers onsite supervision or the ability to develop a family compound. 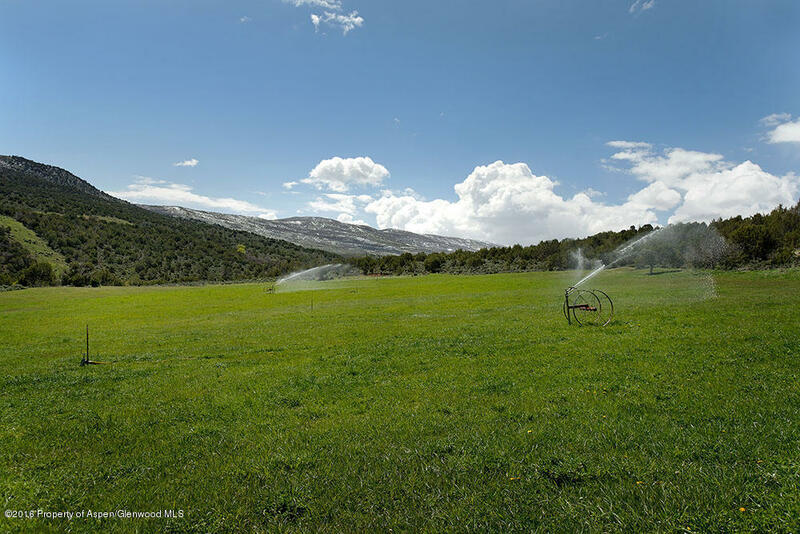 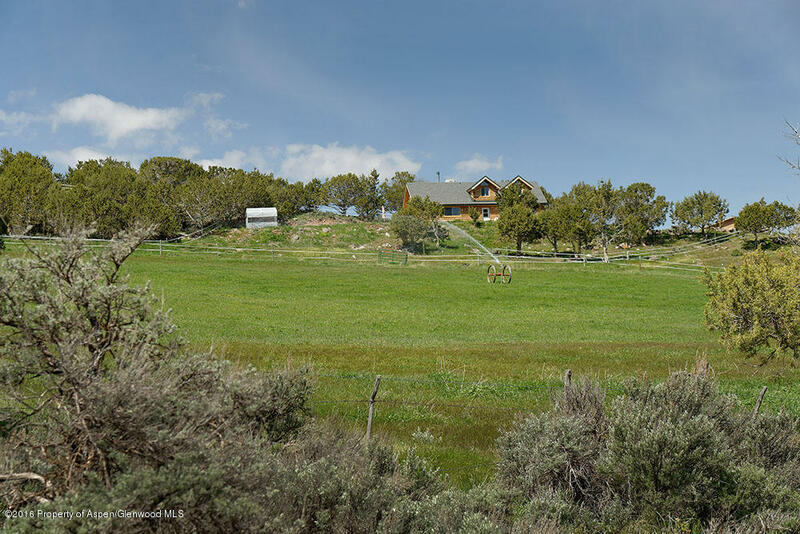 The Ranches senior water rights complete the package ensuring consistent hay production and green pastures for ranching operations or equestrian endeavors.